The whole Week 17 coupon is a minefield for punters with quandaries such as whether Cleveland, facing a Pittsburgh team resting their big names for the playoffs, will even want to record their second win of the season when it could cost them the first pick in April’s draft. Arizona and Los Angeles have both fallen well short of expectations this season. Former Rams coach Jeff Fisher famously yelled on pre-season documentary Hard Knocks that he wouldn’t accept a 7-9 season from his team, whose record is 4-11 going into their final game, with Fisher fired three weeks ago. The Californian club look like they just want to get the season over with after handing San Francisco their second win of the year last week and Arizona’s pass-rush could give the Rams’ rookie QB Jared Goff nightmares. The Cardinals are scoring points for fun – 129 in their last four games including last week’s impressive 34-31 win at Seattle – and they can end the season on a high in their shortest road trip of the season. The Cowboys have nothing to play for in most people’s minds, having already secured the top seeding in the NFC, which means they could win the title without leaving Texas – the Super Bowl is in Houston. Key starters Dak Prescott, Ezekiel Elliott and Dez Bryant are set to sit out, and seven players have already been ruled out with injuries. But the Cowboys’ back-ups in the key positions are no slouches with original starter Tony Romo and Mark Sanchez set to share the load at QB and running backs Darren McFadden, Alfred Morris and Lance Dunbar on the roster. 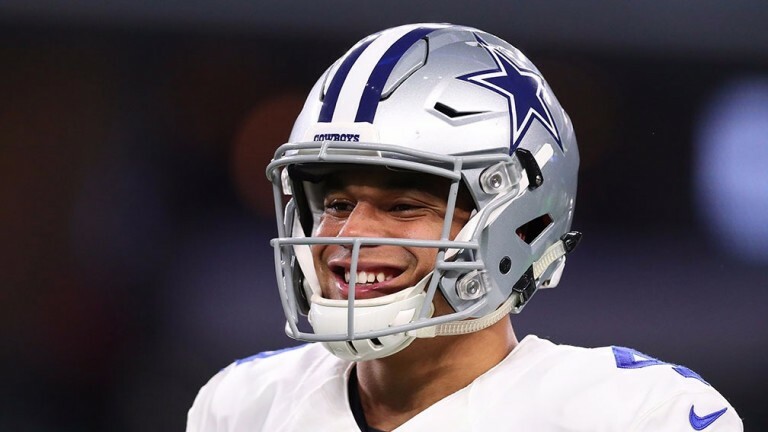 Dallas have a chance to finish with the best record in their history, which may act as an incentive, and those who are on the field will be keen to make an impression to earn playing time in the playoffs. The Eagles have battled hard against some top teams lately but this may not be a walk in the park.